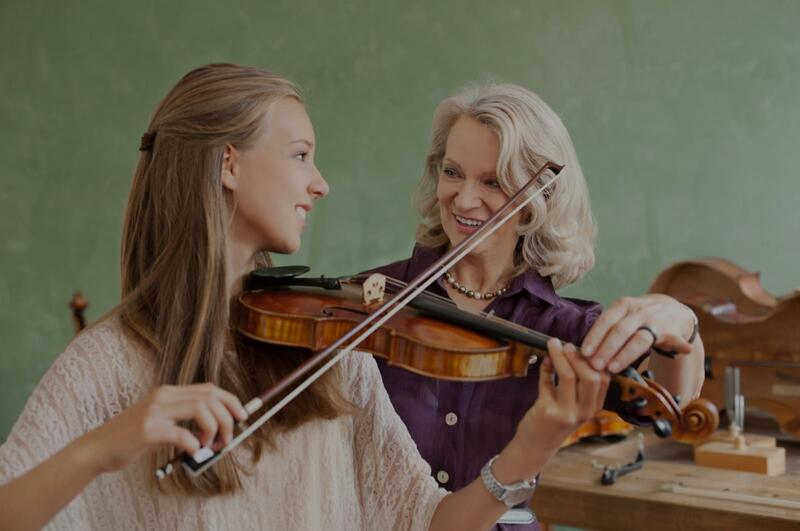 Alpharetta, GA Violin Lessons Near Me | Fun Classes. Top Tutors. I've been teaching Violin for 6 years, and my students have gone on to join school orchestras. Within the first few lessons, you'll be able to play "Twinkle Twinkle" and as time goes on you'll be able to play a Bach Minuet. I specialize in Classical music, typically use the Suzuki Method and the companion I Can Read Music books, and have the following tools available for your lessons: music stand and finger tapes. I love working with students of all ages, and I can't wait to meet you! "I had a great first lesson... looking forward to many more."